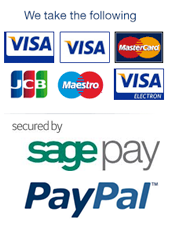 Prostaless is a 100% natural food supplement containing 17 natural active ingredients. Each capsule contains a combination of natural ingredients including, Pumpkin Seeds, Horse Chestnut, Saw Palmetto, Boswellia, Soya, Lycopene as well as Zinc and Vitamin E. As a man ages the size of his prostate can enlarge leading to unwanted side effects. 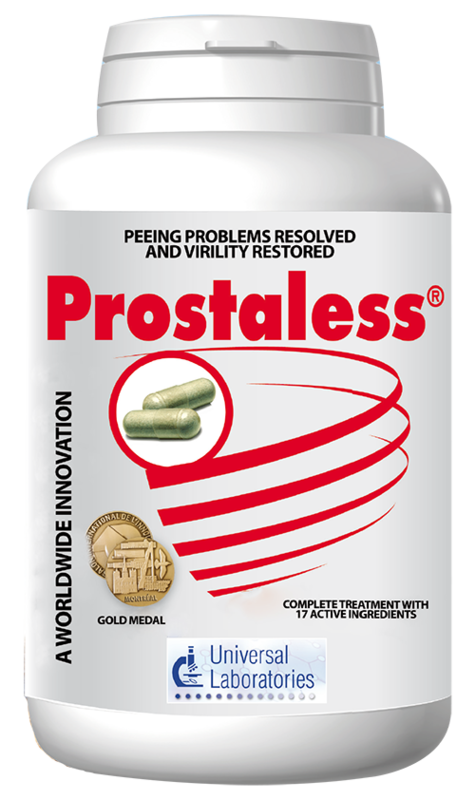 The active ingredients in Prostaless have been combined to produce a unique capsule designed to aid in prostate health. Microcrystalline Cellulose, Capsule Shell: Gelatin, Zinc Gluconate, Pumpkin Seed Extract, Stinging Nettle Extract, Cupressus Semprevirens Extract, Pistachio Extract, Epilobium Parvifl orum Extract, Bee Pollen, Saw Palmetto, Pygeum Africanum Extract, Tribulus Terrestris Extract, Bosellia Serrata Extract, Horse Chestnut Extract, Nopal Powder, Soya Protein, Vitamin E Acetate, Magnesium Stearate, Silicon Dioxide, Lycopene, Sodium Selenate. Active Ingredients: Pumpkin Seed, Stinging Nettle, Cupressus Sempervirens, Pistachio, Epiliobilum Parvifl orum, Bee Pollen, Saw Palmetto, Pygeum Africanum, Tribulus Terrestris, Boswellia Serrata, Horse Chestnut, Nopal Powder, Soya Protein, Lycopene.